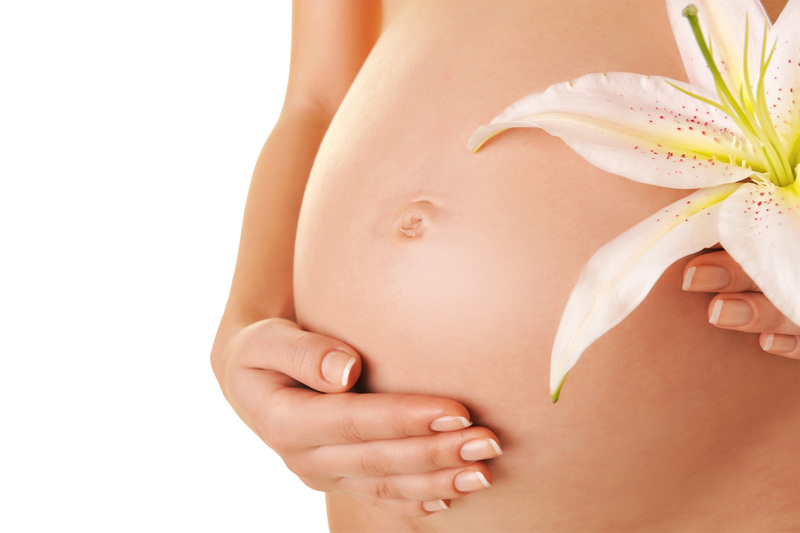 ND Skin Clinic Prestwich » Pregnancy massage..
We would like to firstly congratulate you on your pregnancy! A pregnancy massage, can help reduce stress hormones in your body and help you to feel relaxed and loosen your muscles. Throughout pregnancy, regular massages can help reduce tension, help you cope with any discomfort. In addition, massages will encourage blood and lymph circulation, reduce stress on weight-bearing joints and help to relax nervous tension which can benefit your sleep. Pregnancy massages help with lymphatic drainage, and any water retention you may be suffering with. You can experience a pregnancy massage after your first trimester all the way up to the day of your birth. Our pregnancy massage includes a full body massage and mini facial. The first 20 minutes will be performed whilst you are sitting in a chair your therapist will start by massaging your back , neck and shoulders. After this you move on to a bed and your therapist will massage your legs, tummy, breasts and neck. 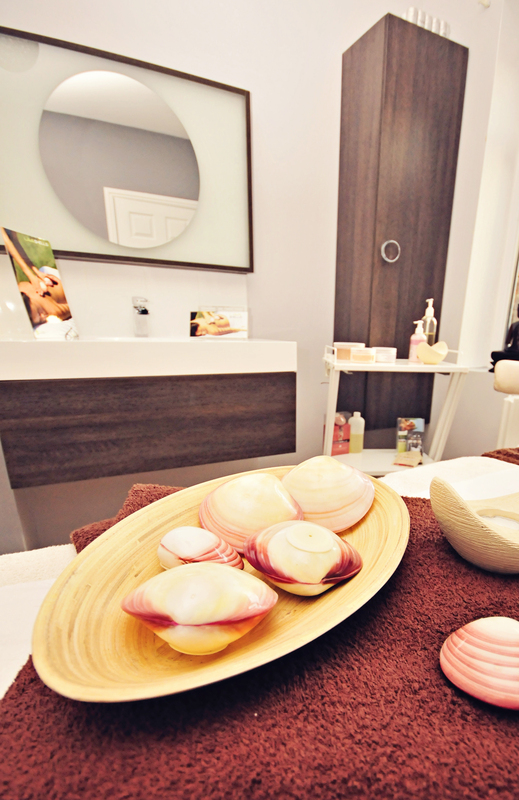 You will then receive a relaxing mini facial to finish the treatment off.